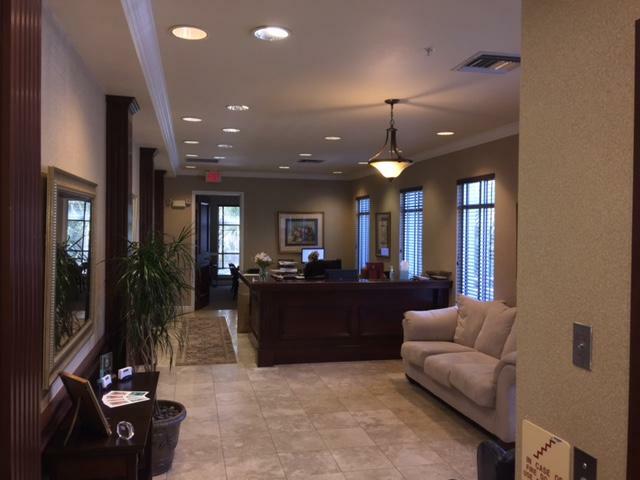 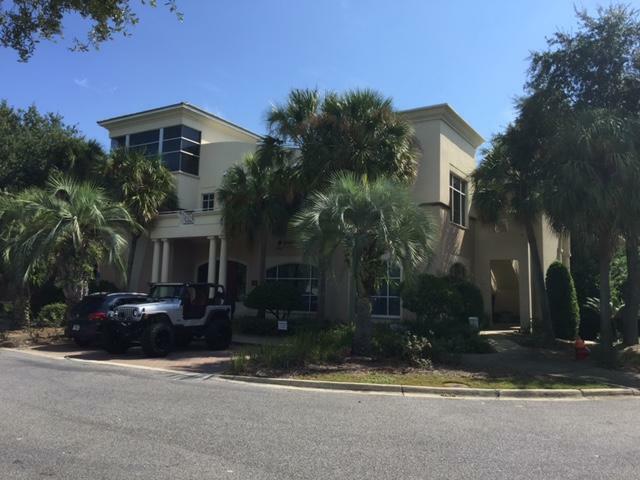 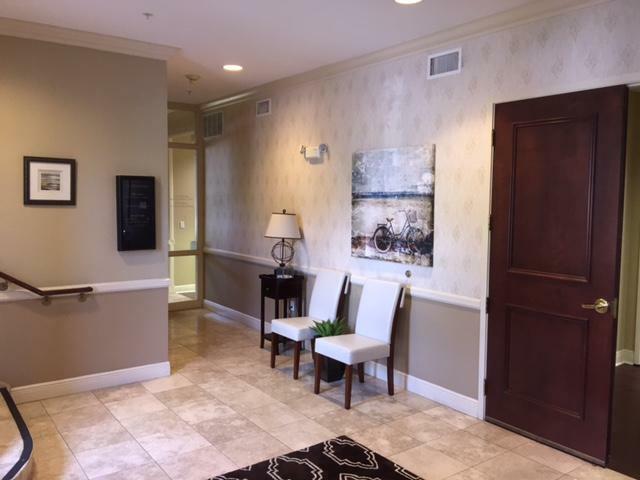 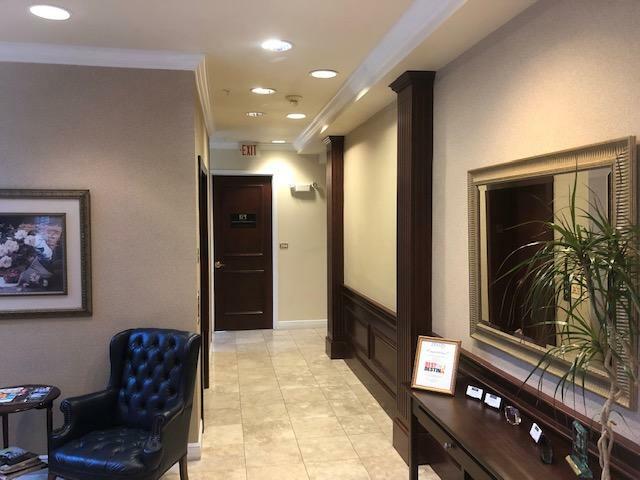 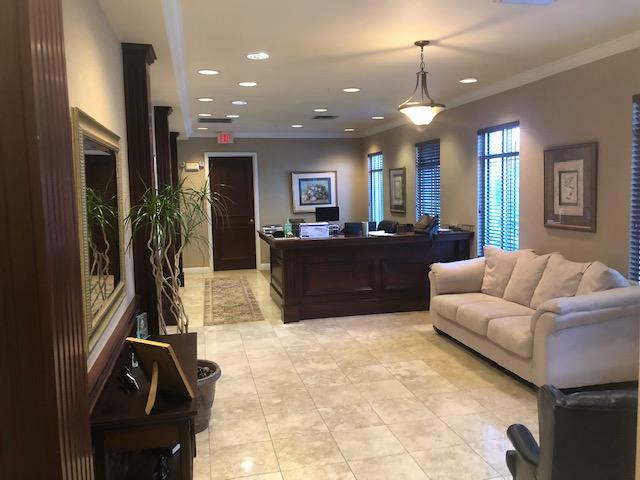 4481 Legendary is the finest Class 'A' Office Building in the Regatta Bay Office Park is linked to the Destin Commons Shopping District that offer year round entertainment and shopping. 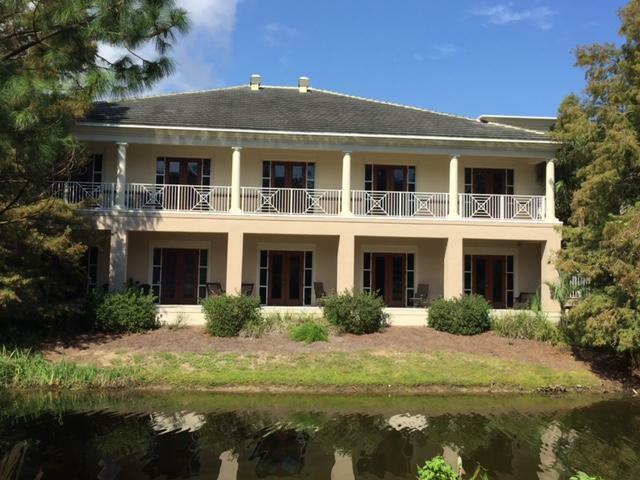 The subject property is part of a 120 acre PUD inclusive of pristine common areas and 28 acres of lakes. 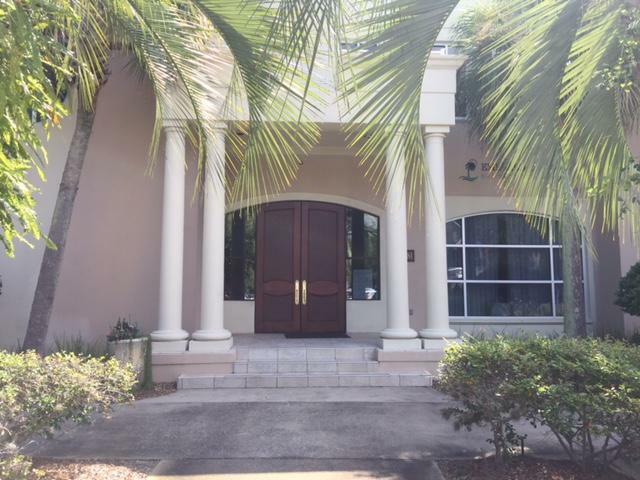 4481 Legendary conveys the finest in architectural design and panoramic views over looking the Regatta Bay Golf Course and Lake. 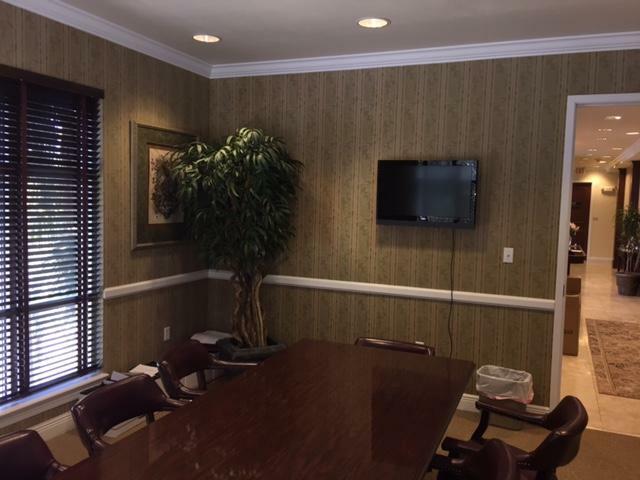 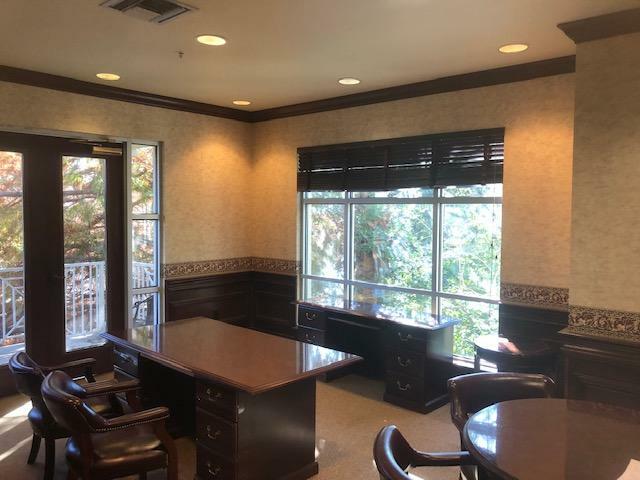 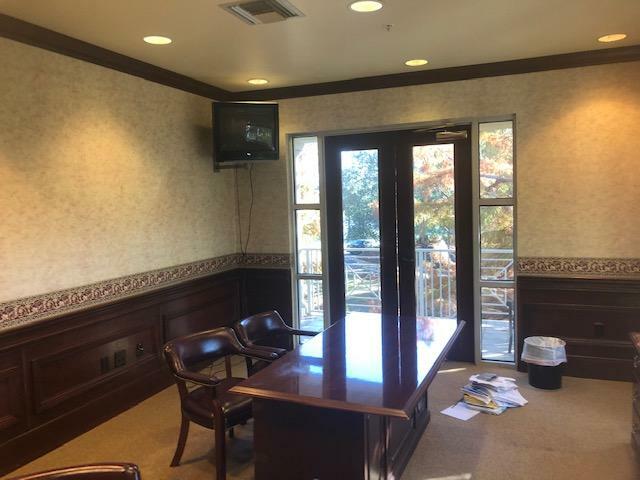 Suite 213 is a large corner office overlooking Lake.